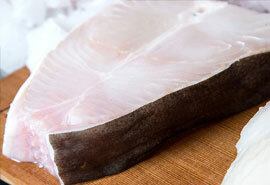 Do you want the finest quality fish from local markets ? 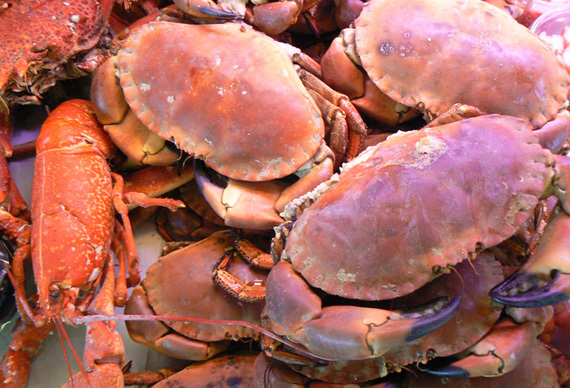 Here at Neptune Fish in Hull we pride ourselves on our relationship with reliable suppliers, ensuring continuity, quality and supply throughout the year, which allows us to offer customers an unrivalled service and the widest choice of fish and seafood in the market. Lance Stainforth, director of Neptune Fish also plays a very active role of the Grimsby FMA. 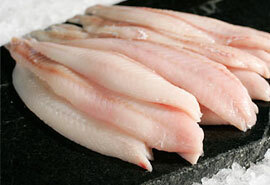 We buy fish and seafood daily from Grimsby Fish Market to ensure the finest quality and fresh goods. 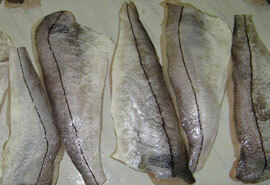 The market has been open since 1996 and remains the spearhead of the UK fishing industry. 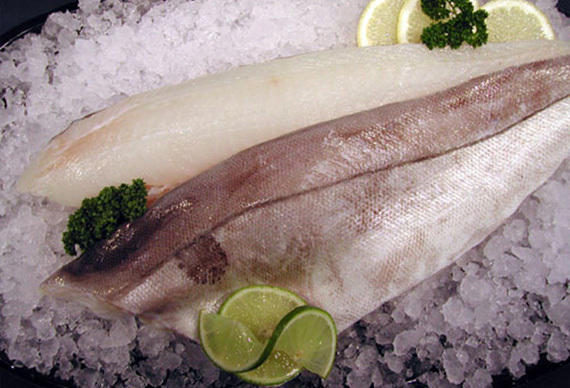 The dominant supply of fresh fish is from Iceland and Norway but also it attracts fish supplies from local, UK and foreign vessels as well as overland fish from Faroe, Scotland, Ireland and other British Ports. 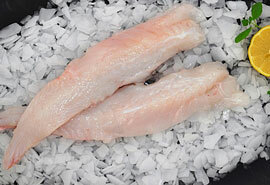 There’s no end to the potential of fresh fish and there’s no reason not to experiment with fish, especially when they are conveniently delivered to your door by Neptune fish, fresh. We can even given you some tips and tricks for preparing, cooking and pairing each of our fresh fish offerings with complimentary flavours. Incorporating seafood into your regular diet has never been so easy–or delicious! Not only do we sell a wide range of delicious fresh fish & Seafood, but we also have a fantastic selection of condiments for fish and recipes for fish to help you complete your meals. So cast your net, give us a call and wait for your choice of fresh fish & seafood to be delivered direct to your door from Neptune fish. We are a reliable fish wholesaler based in Hull, Established in 1984 since have been members of the Grimsby FMA and are here to help with all your fish and seafood supplies.. Call or email and our experienced, friendly staff will be on hand to assist you with all your needs.